There are mixed stories about her end. 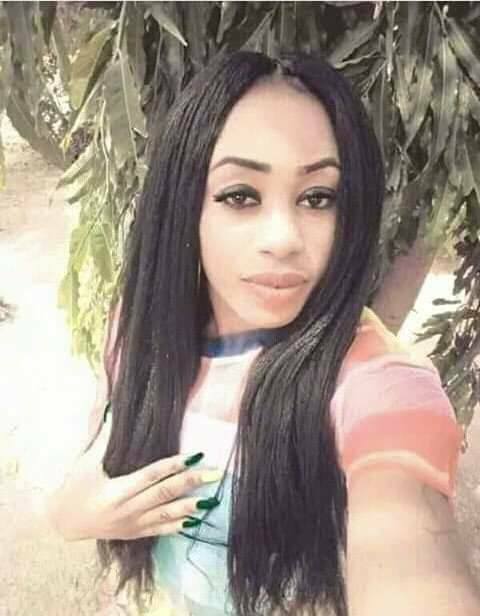 A lady popularly known as China Golden (Oluchi) is alleged to have a hand in the recent murder of some youths in Obudu,Cross River State. 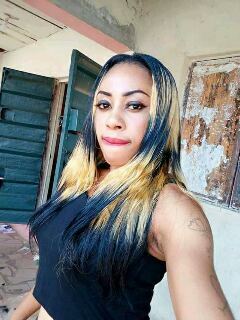 According to a social media user whose name ,Anya Vincent, said the lady who got burnt by the angry mob was alleged to be aiding a group of robbers. 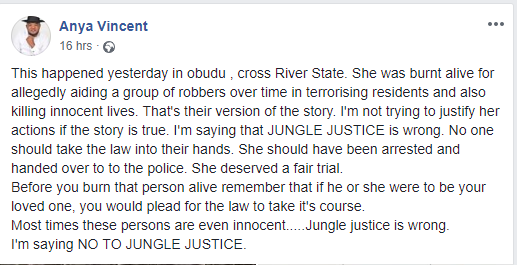 Meanwhile, Vincent advised the public not to take laws and lives of others into their hands by doing what he described as "Jungle Justice",also, Bryme is yet to gather more vital information about what really happened. 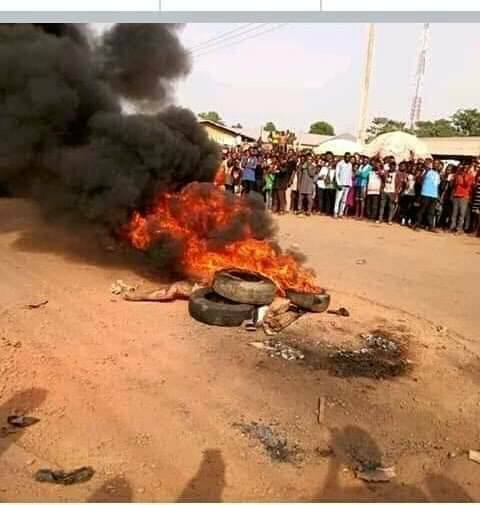 We strongly advice the public to say no to "Jungle Justice".